Buy this item and earn 397 points valued at £3.97. 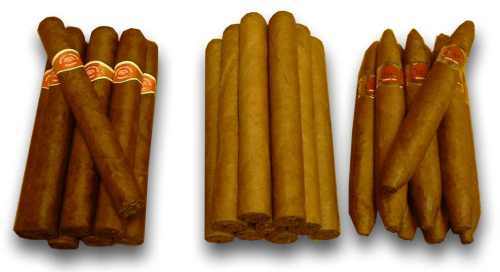 Cuban Selection No.1 Special includes the following: 8 x Cuaba Exclusivos, 9 x Hoyo de Monterrey Epicure No. 1 and 8 Romeo y Julieta Exhibition No. 3 (Best Seller) If you do not have a humidor we would recommend you purchase a humidor bag which preserves the quality of your cigars for up to 90 days.